No geeky commentary today. 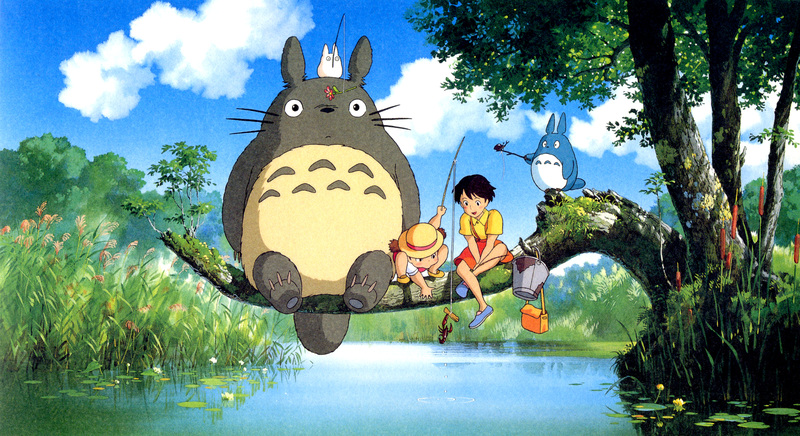 Just a picture of Totoro. Enjoy. This entry was posted in Geeky Wednesdays and tagged cool artwork, Studio Ghibli by Adam Stück. Bookmark the permalink.